Paranormal enthusiasts will find plenty of useful Android apps that might help them detect any anomalies in the magnetic field and experiment with EVP. 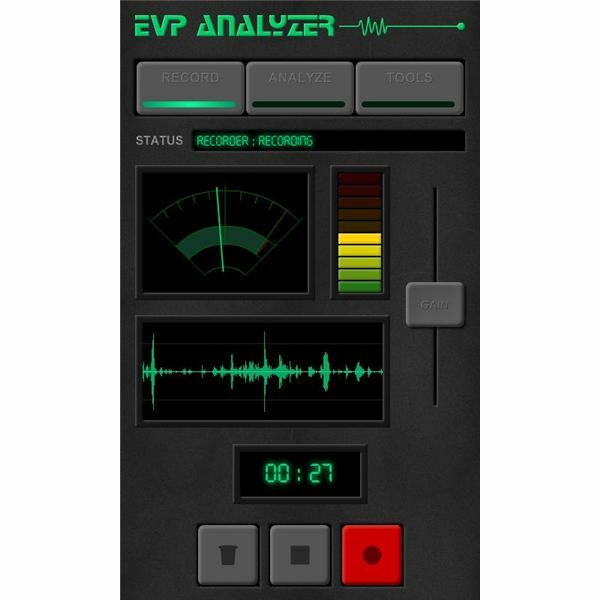 These apps record and save the EMF and EVP readings and offer a graphical interface for easy analysis. Dress up your smartphone with the most bizarre iPhone cases around, including a robot action figure case, a cover that looks exactly like a USPS envelope and a case that transforms your iPhone into a moleskin notebook. 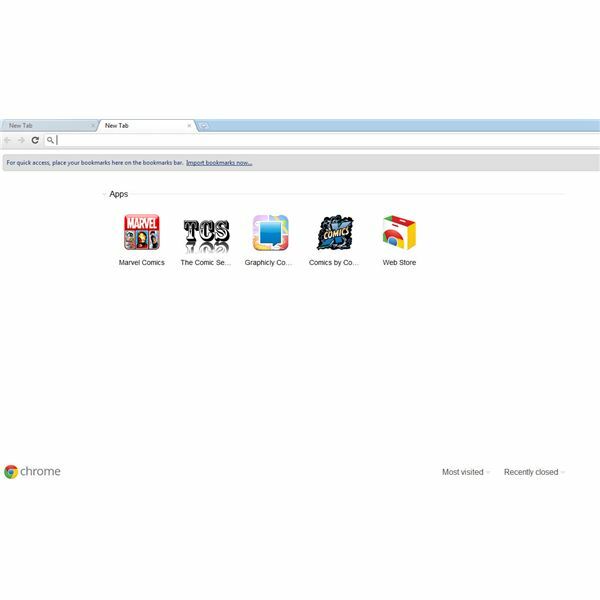 Google’s web browser is fast, easy and straightforward. With a sparse, clean interface and support for the latest web standards like HTML5, Chrome delivers a rich web browsing experience. The features and enhancements it offers improve your web browsing experience. 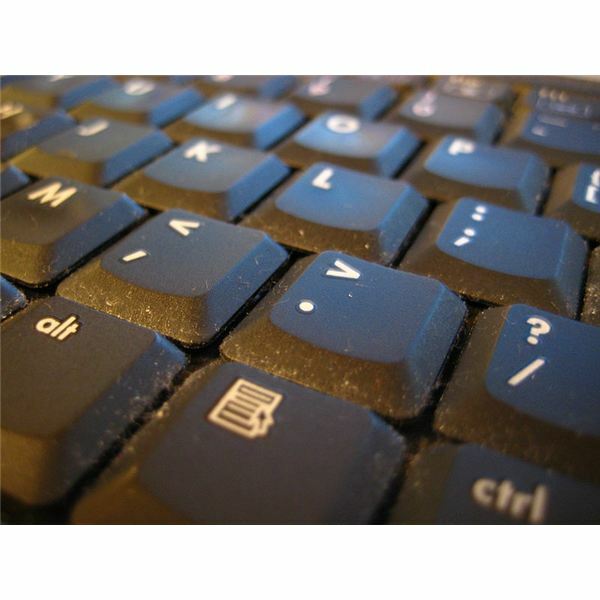 Your computer is incomplete without a proper keyboard and so it is very important to choose the one that guarantees optimal performance. Whether you are at home or at the office, you should pick the right keyboard that goes well with your typing needs. The iPhone is a stunning smartphone and so are its accessories. From cases to docking stations, from chargers to headsets, everything designed exclusively for Apple’s smartphone is sure to catch the eye of an impulsive shopper. Find out which are the best accessories for your iPhone. Looking for the best faith-based apps for your Android, BlackBerry or iPhone? This guide will provide you with all the information you need on some of the top religious apps specifically built for the mobile platform. Google Blogger is considered one of the best blogging platforms and is constantly evolving to offer new tools and widgets to users. 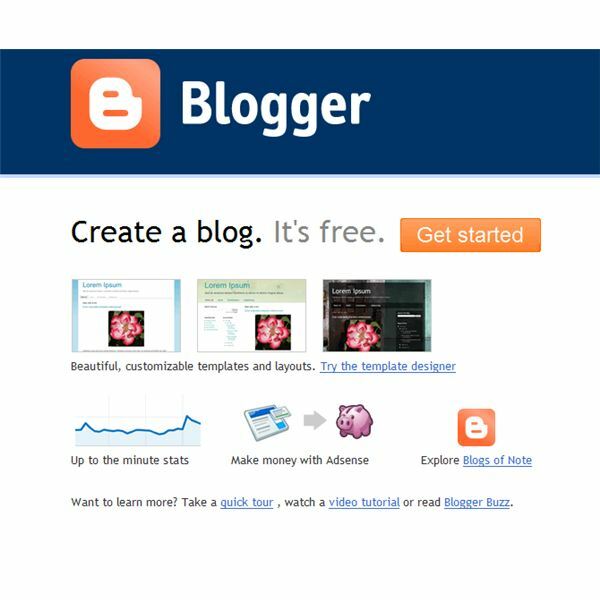 The Blogger tips and tutorials we have included in this guide can be very useful for both beginner and advanced bloggers. 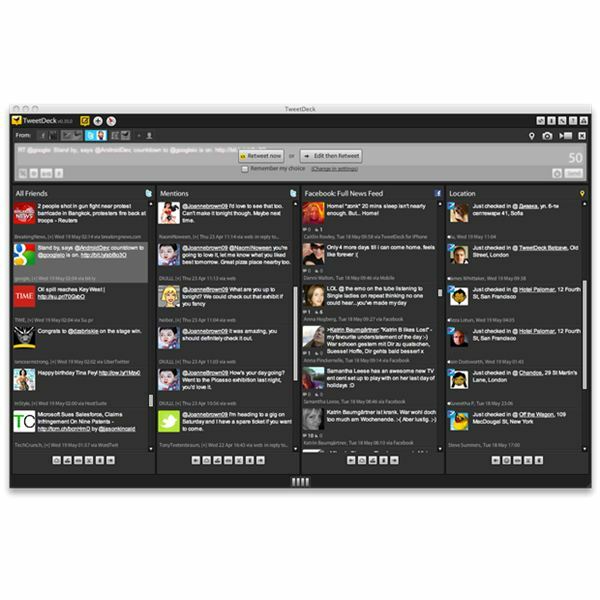 There are plenty of Twitter clients for Windows, but the ones that truly shine offer plenty of customizable options and a simple, uncluttered user interface. Here are some of the top picks, including cross-platform apps and native Twitter apps that have a smaller memory footprint. Music enthusiasts looking for a free Internet radio application for their PC will be overwhelmed by the software choices available online. The best ones offer more than just streaming radio, including a built-in recording function, equalizer presets, skins and a variety of other functions. 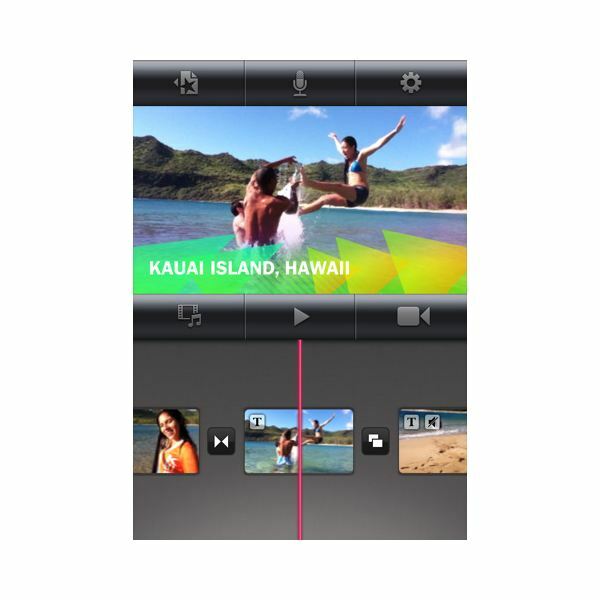 With easy-to-use tools and a simple user-interface, iPhone video editors provide a satisfying video editing experience. These apps take advantage of the phone’s various features and can be of great use to amateur movie makers. 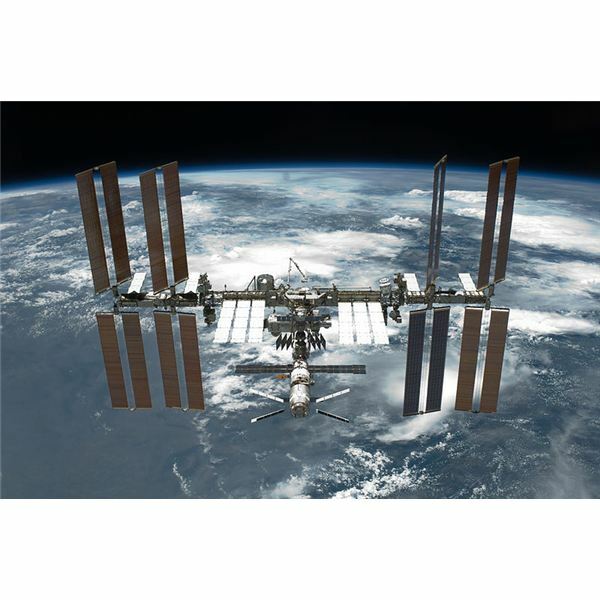 Globetrotters looking for a comfortable stay at some of the best touristy spots will find plenty of Android applications that provide user-recommendations and reviews on top-rated and budget accommodation. These free apps are regularly updated to give them accurate results and last-minute deals. Is There an Android App That Hides Videos and Images from Gallery? 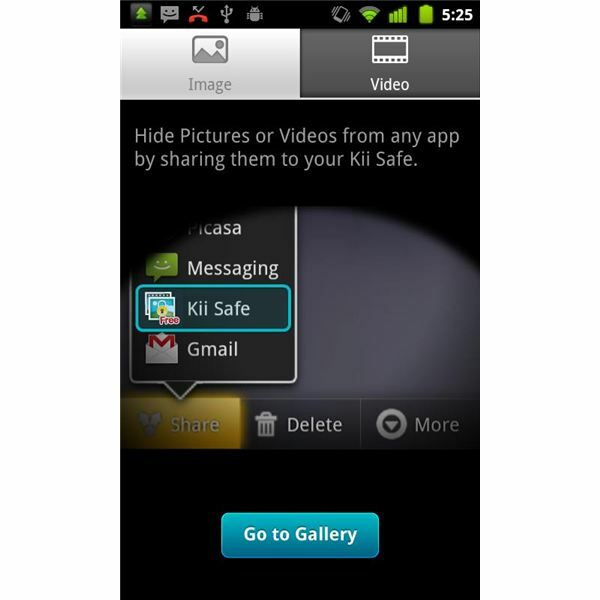 You can now hide all your personal multimedia content with apps like Kii Safe, File Cover, and Data Vault. These Android applications encrypt pictures and videos and ensure that all of your hidden files stay hidden from the prying eyes of nosy friends and acquaintances. Potter enthusiasts will find plenty of apps for their Android device. 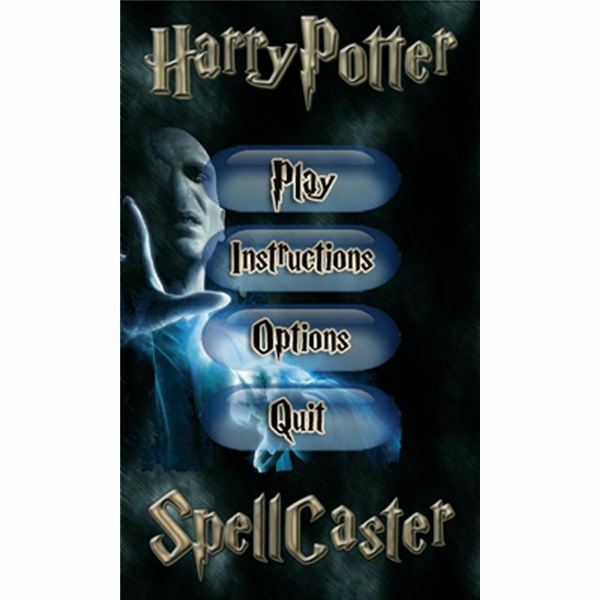 Popular apps such as spell casters, soundboards and clock widgets grab the attention of every HP fan. Here are some of the most popular free Android apps for die-hard Harry Potter fans. Android apps are great gift ideas, which is why we recommend some of the best applications for your dad. You can present him with a nifty personal organizer, a calorie counter or a golf app to locate the best courses. Here are some of the best apps that will certainly impress your dad. Which is the Best Thesaurus App for Android? 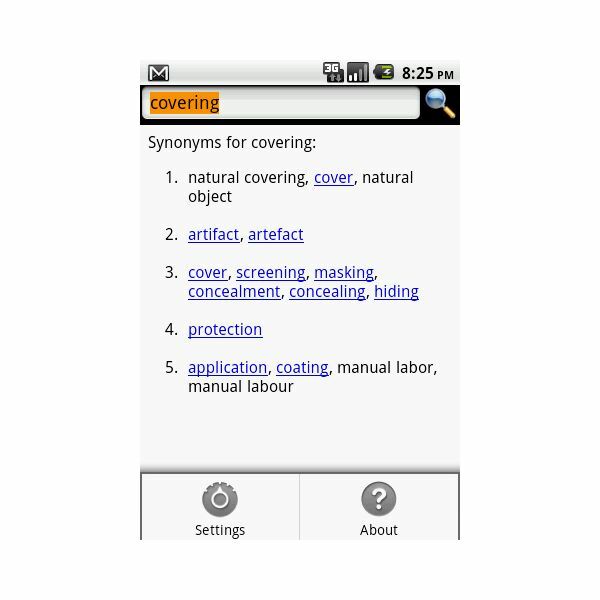 A thesaurus app for the Android platform is an excellent tool to search for synonyms and antonyms. Just enter a word and get accurate synonyms and opposites. 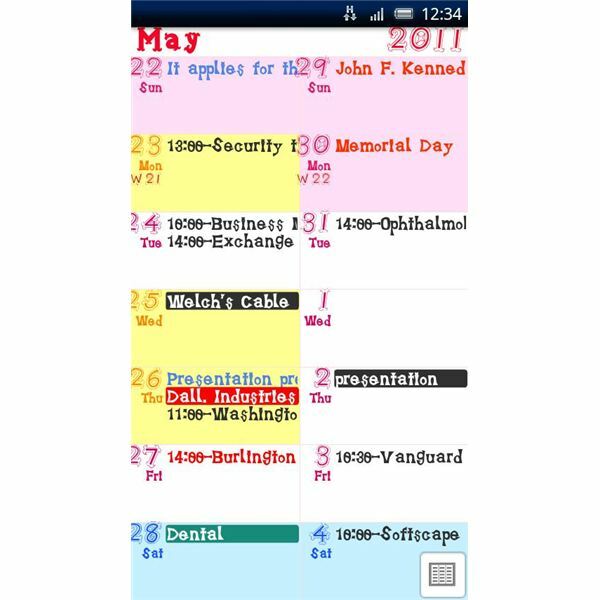 There are several free Android thesaurus apps that have been designed for students who want a simple and easy-to-use interface. The brilliant images of the Eagle nebula and its “Pillars of Creation" have helped the public appreciate the wonders of the Universe. 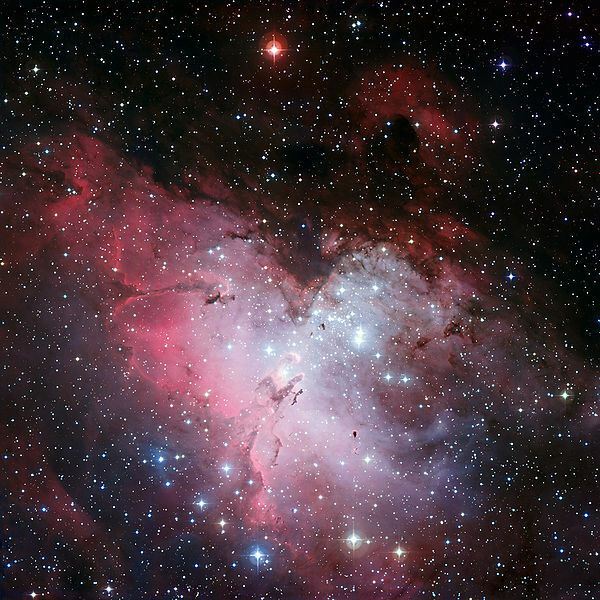 Here are some of the most interesting facts about the star-forming nebula and its associated star cluster, the Messier Object 16. 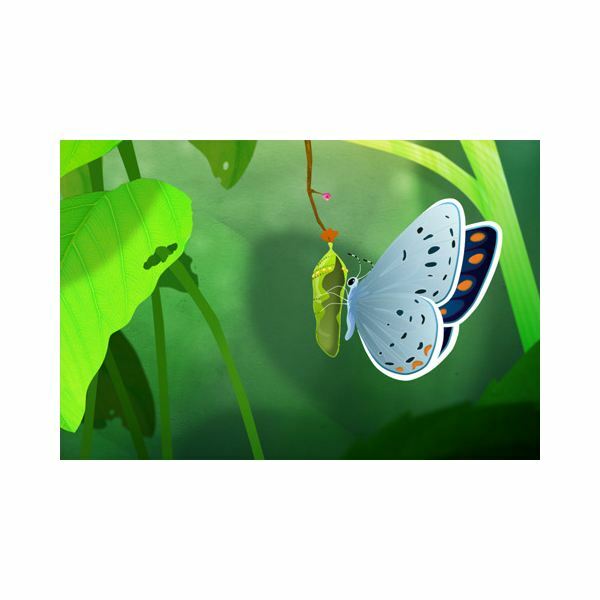 Flipping through the virtual pages of iPhone story books is a novel way to entertain and educate your kids. These story book apps are optimized for the iOS platform to bring in a whole new reading and listening experience. Some of the best iPhone cartoon applications allow you to watch classic animated movies of the golden era, view hilarious satirical caricatures of popular celebrities and politicians, and draw cartoons the Japanese way. 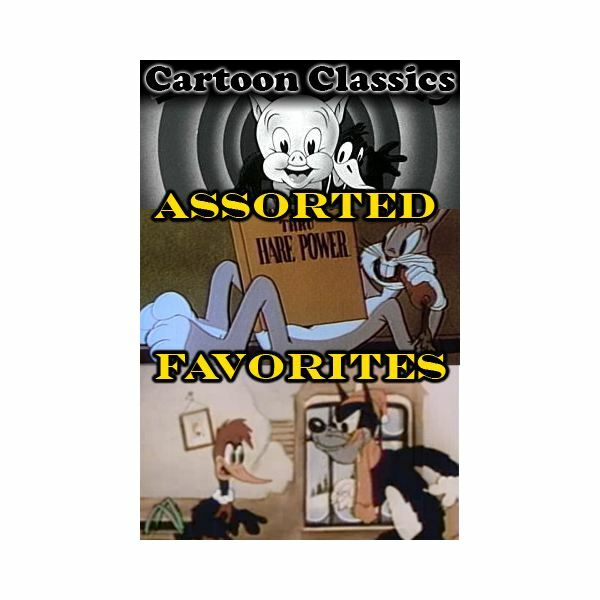 If you are a cartoon junkie, then you shouldn’t miss these apps. There are times when you cannot figure out the answer to a crossword clue, and have a few missing letters on the grid. 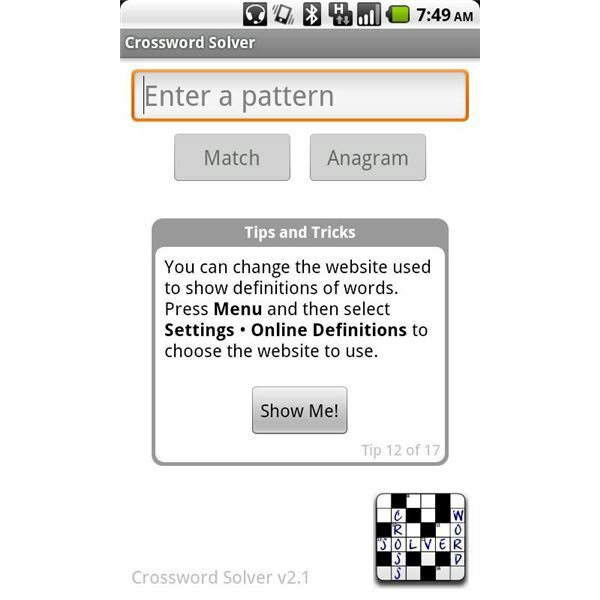 This is where an Android crossword solver application can be very useful. It gives you some hint by suggesting plenty of words that match the pattern, along with their definitions.